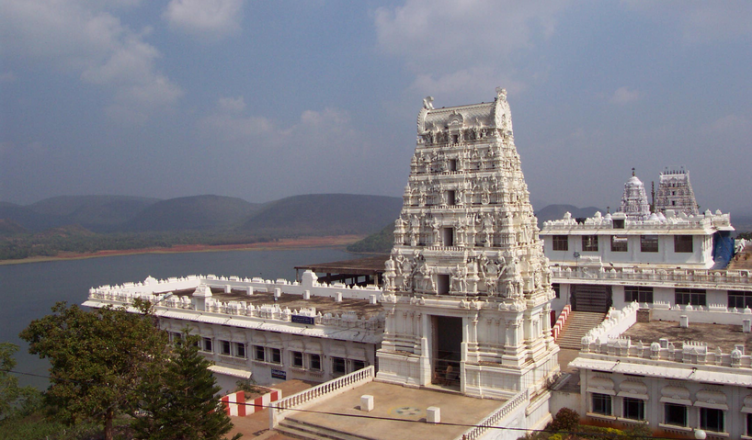 It is situated on the beautiful banks of the Godavari River and sees a huge tourist footfall through the year. 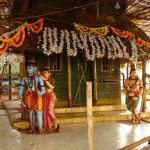 Know the Epic story of Bhadrachalam Temple. 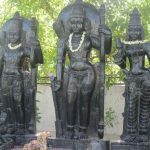 Falling within the pilgrimage circuit of Tirupati and Srisailam, Bhadrachalam is crowded by thousands of devotees from all over the country during the various religious festivals that it celebrates throughout the year. 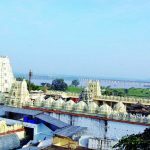 Travelling Facilities to Bhadrachalam expertise typically humid climates throughout the year, in summers the temperatures may rise up to 47 degrees Celsius and the weather is very uncomfortable so, Tourists are advised to not visit Bhadrachalam during this season. 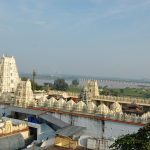 The best seasons to visit the Bhadrachalam are the winter and spring seasons, (i.e., between October and March).the climate will pleasant, mildly cool in this season as temperature stays between 20 to 33 degrees Celsius. 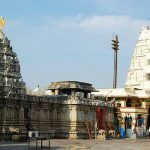 Travelling Facilities to Bhadrachalam falls within the busy tourism route of Tirupati and Srisailam and is very well connected to all parts of the country. It can be accessed quite comfortably by air. 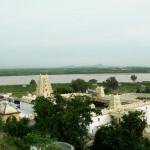 The nearest airport to Bhadrachalam is Rajahmundry, which connects to the capital city of Hyderabad via machinists such as JetKonnect and SpiceJet. The nearest railway station to town is Bhadrachalam Road also known as Kothagudem. It is 40 Kms away from the main town and easily accessible by bus, cars and taxis. Various trains’ facilities are available for Bhadrachalam. The place is well connected with all major cities and towns of India. Tourist can easily reach the place through various cities at different timings. The local, private, state, luxury and tourist buses are available for the place from all major roadways. This all are traveling facilities to reach Bhadrachalam . 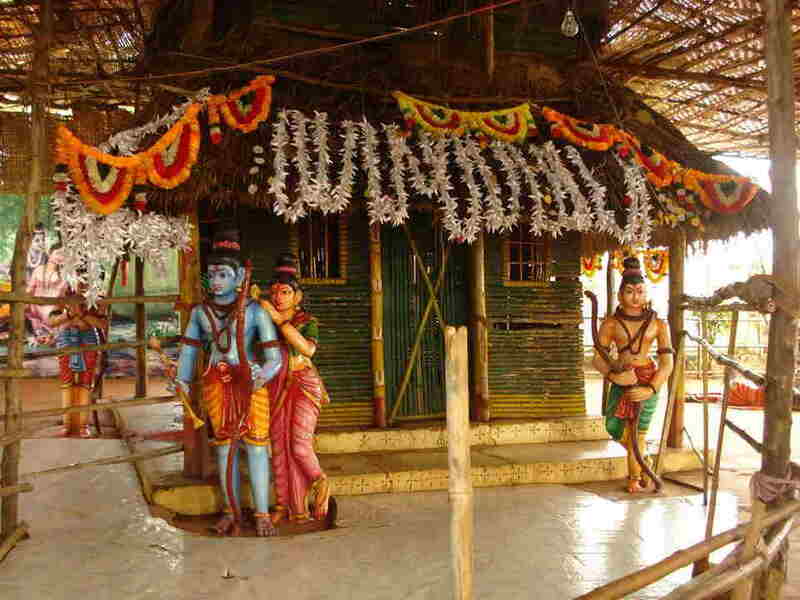 Puja’s and Seva’s of Badhrachalam Temple details are available.